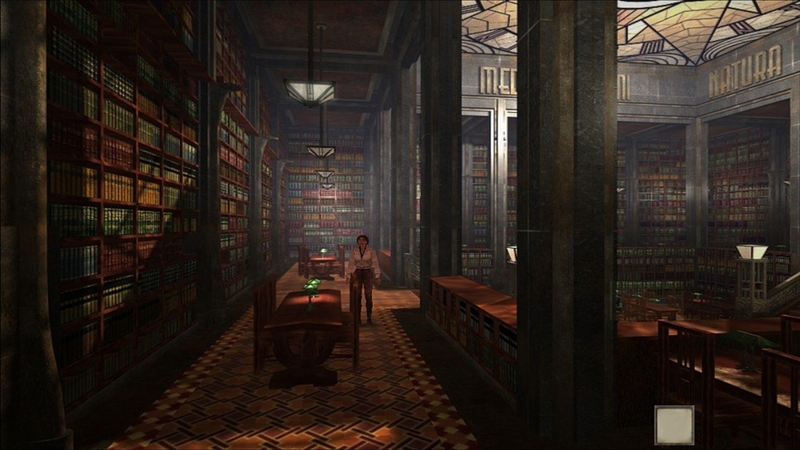 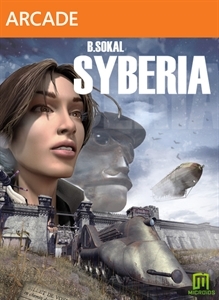 The critically acclaimed adventure jewel from Benoit Sokal arrives on Xbox Live Arcade. 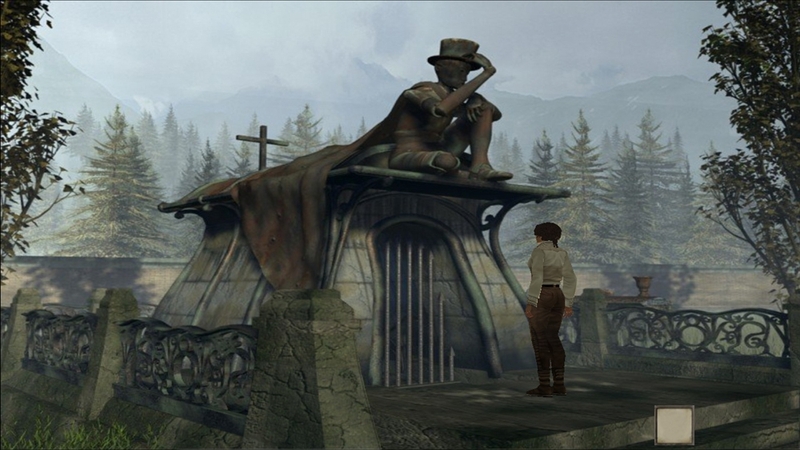 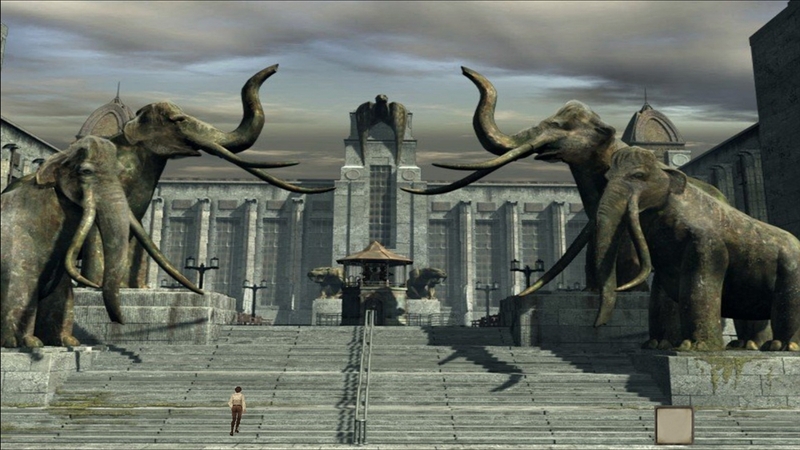 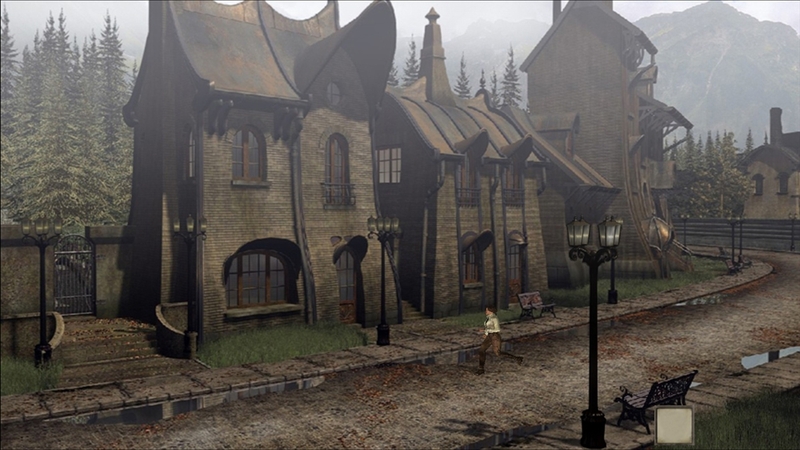 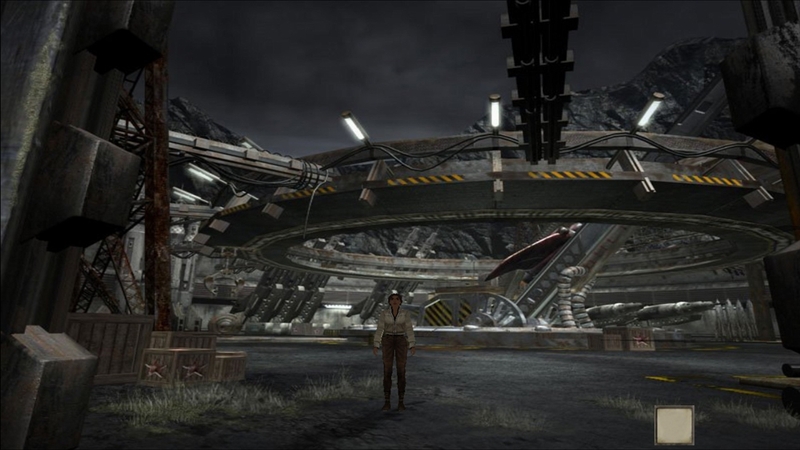 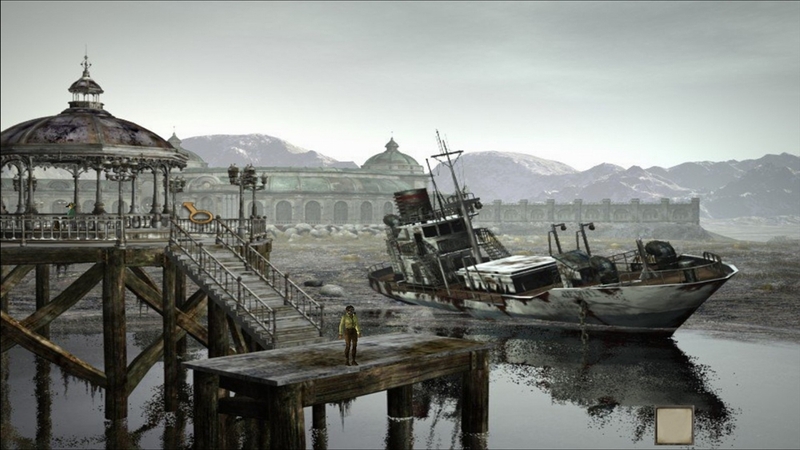 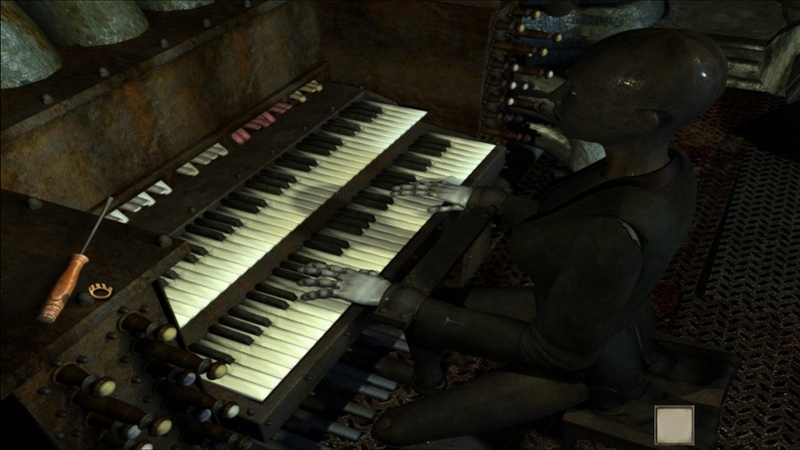 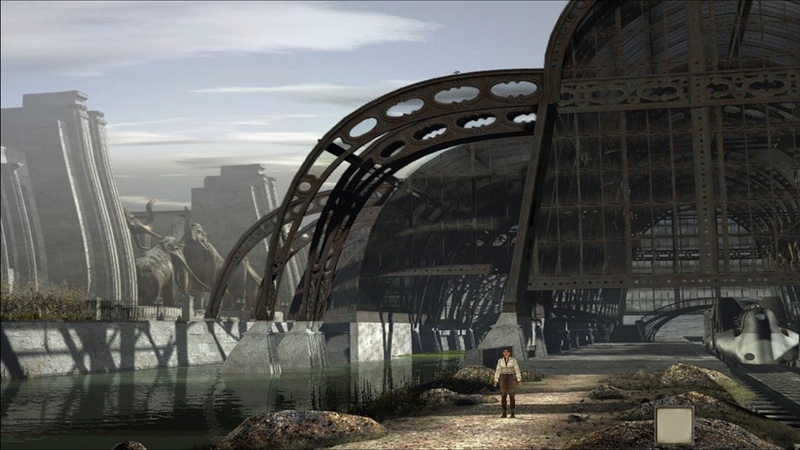 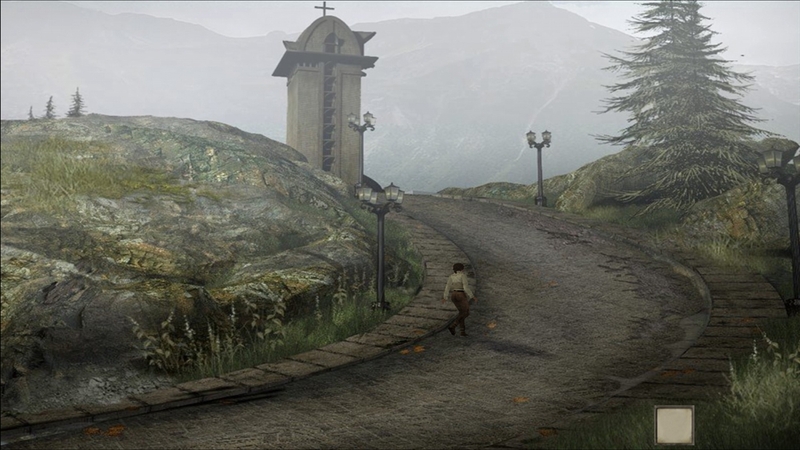 Embark on an unforgettable journey into Syberia's enigmatical universe and explore a bewitching world full of larger than life automatons! 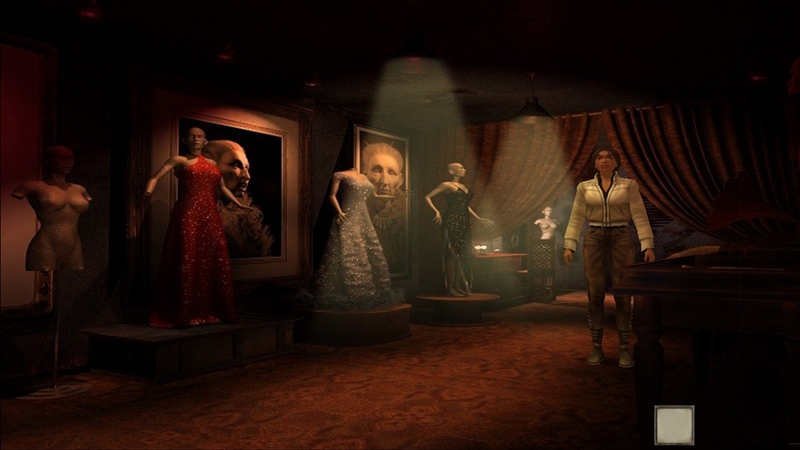 Incarnate Kate Walker, in her quest to unveil the mystery around the disappearance of the Voralberg factory’s heir, a formerly glorious company, and experience situations that will put Kate's lifestyle under question!